Katie Bergman recently wrote an article in Verge Magazine discussing volunteering with survivors of human trafficking. Her take is that untrained, unskilled volunteers should NOT be allowed to work with survivors of human trafficking. It’s bad for the volunteers and the survivors. I totally agree. No one really wins — except the placement organizations — when well-meaning foreigners work in a situation clearly requiring professional expertise. It’s the same reason I’ve been telling people for years that I won’t send them to a natural disaster area to volunteer. You’re just putting yourself and locals in even more potential danger and harm. Volunteers may not have the coping mechanisms to appropriately handle the stories of abuse that survivors have lived. They’re also not immune to the crippling experiences of secondary trauma, burnout, or compassion fatigue, which are real and common threats to service providers at any level of experience—even short-term volunteers. There may be harmful consequences for the clients, too. 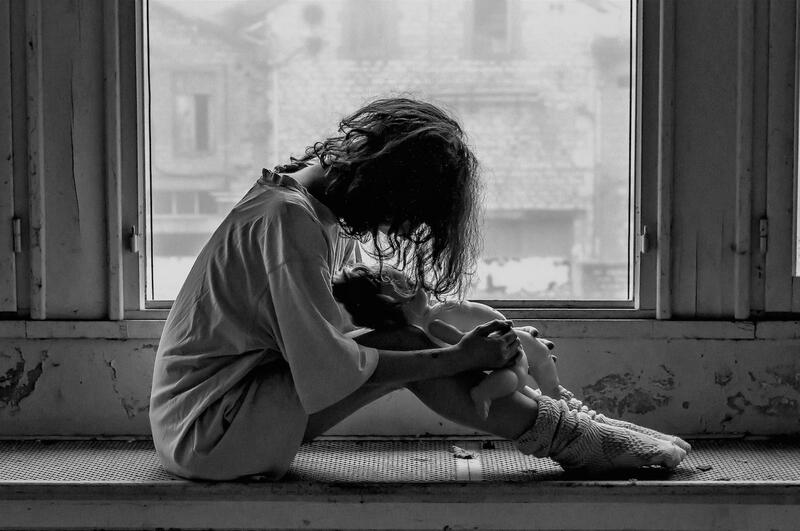 After enduring years or even a lifetime of abusive relationships, survivors might be hesitant to trust and connect with others. The instability of volunteer turnover can, in turn, be distressing for survivors. The opposite is also true. A survivor may not bother to emotionally reciprocate if she or he knows a volunteer is only around for a week or two. That’s why Eden’s Glory asks volunteers to commit to at least one year and to be consistent in showing up for meetings, counselling appointments, and outings with the residents. Here is a video of Katie talking relatedly about “…the trials and triumphs of seeking justice” featuring her book When Justice Just Is.